The jumping exercise band chest press is an intermediate upper body exercise. This is an explosive exercise that targets the chest, shoulders and core. The sumo squat with a reverse fly is a beginner compound exercise. 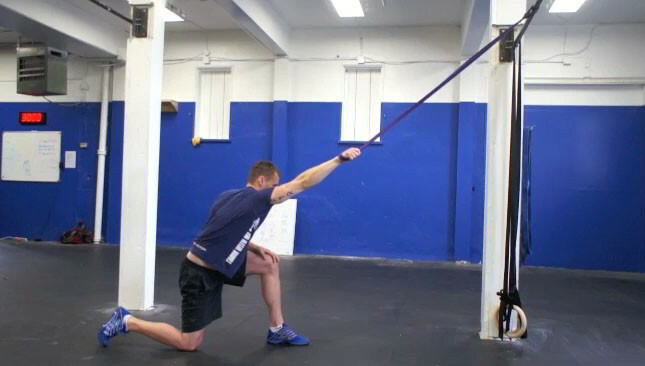 This is a great exercise that targets the glutes, quads and rear deltoids. This exercise is suitable for any fitness level. 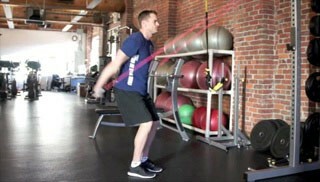 The exercise band straight arm pulldowns is a beginner upper body exercise. 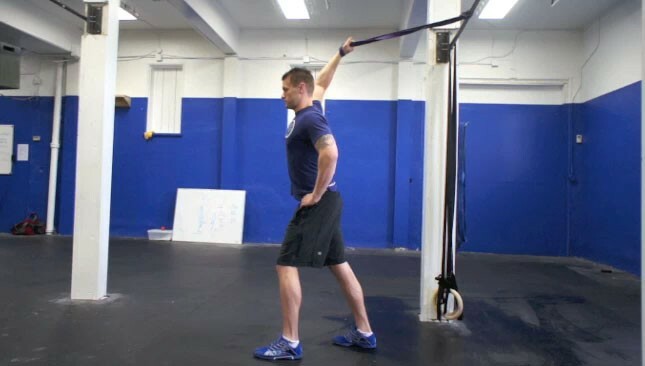 This exercise targets the upper back and lats and is a great exercise for all fitness levels. This is an excellent shoulder exercise that trains all of the deltoid muscles. 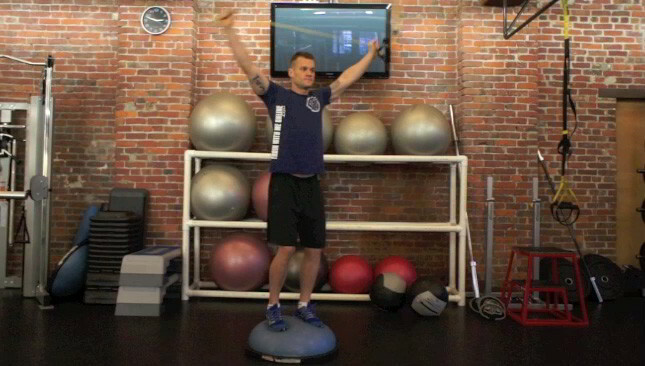 This exercise uses the Thera-Band to control the resistance throughout the range of motion. This is a shoulder exercise that trains the top of the deltoids.